← “MANTRA” TRAILER & Early Access! MANTRA – Episode One OUT NOW! 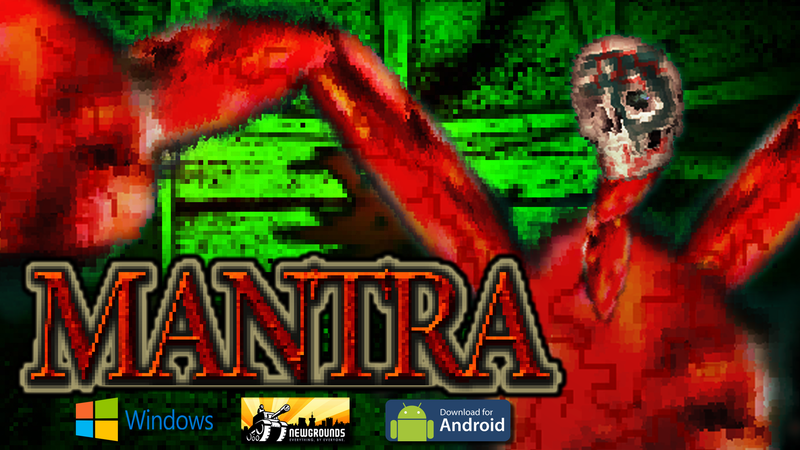 Mantra is now available to play on the browser, and as a download for Windows 64bit & 32bit. Play online at gamejolt and newgrounds. This entry was posted in Developer Diary, Uncategorized, Video Game and tagged free to play, game, game developer, horror, horror game, horror games, indie dev, indie game, indie games, indiedev, resident evil, silent hill, survival horror, the evil within, video games. Bookmark the permalink.